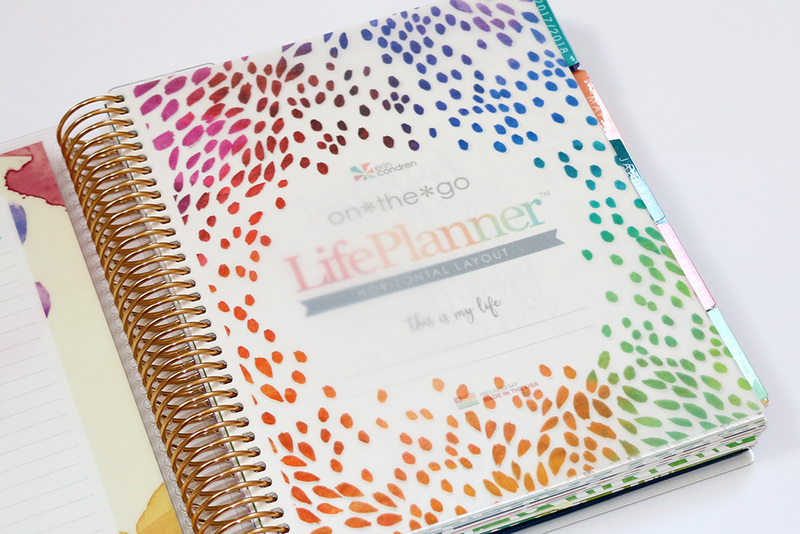 For those of you who are reading my blog for a couple of years now you know how much I love my Erin Condren Lifeplanner. I started using it for the first time in 2016 and since I liked it so much I continued in 2017, and this year it’s time for a new one! The hardest thing to do is choose the front cover. There are soooo many gorgeous covers and I always end up having to decide between 3 or 4 designs that I like the most. This year I decided to go for the watercolour version, I love the variety of colours and the golden accent is stunning. Because the cover has gold I also decided to go for the golden coil. Last year I had the rose gold coil for the first time and that one was also stunning but I thought gold would match perfectly with this cover. 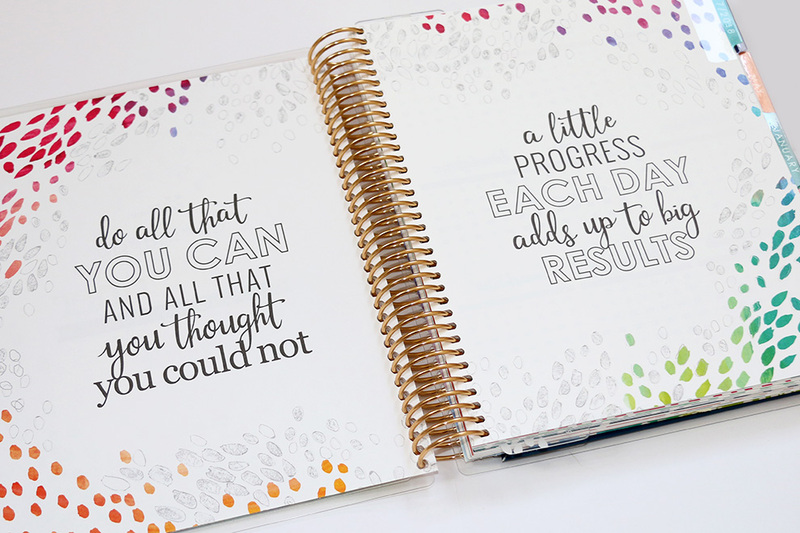 As always, the LifePlanner is filled with inspirational quotes. 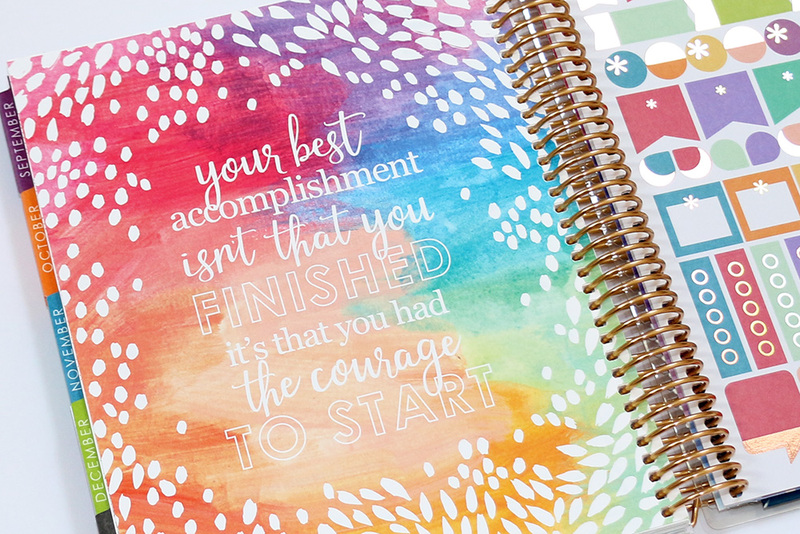 Just like my previous two LifePlanners, I chose for the colourful inlay. If you prefer a more neutral option you can go for black and white. This was the first year where I hard a hard time choosing between the horizontal and verical inlay. 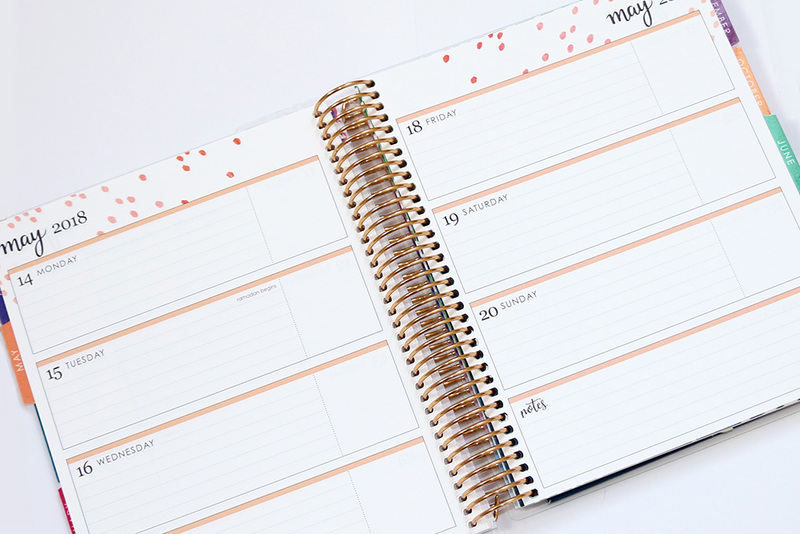 The previous years the horizontal inlay was definitely the way to go for me but this year I started working a lot more with to do list and I thought that vertical maybe also would work great. 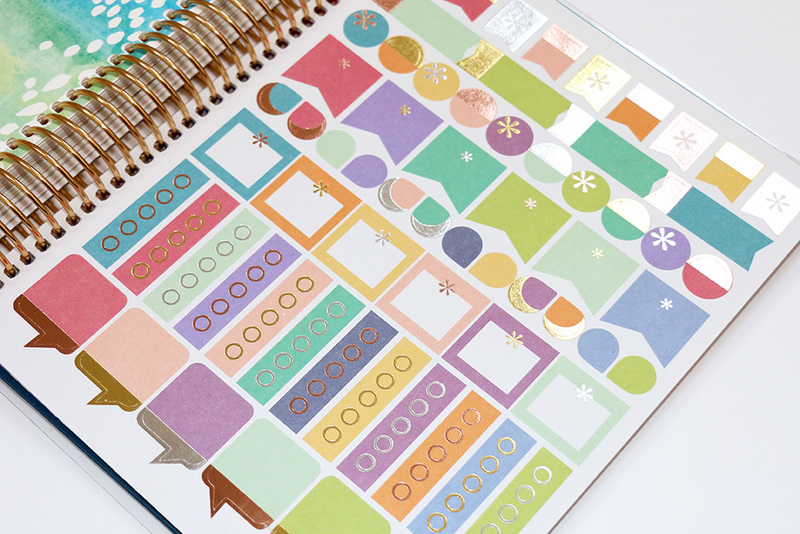 I ended up going for the safe choice and got the horizontal but next year I’m definitely going to try the vertical layout. There is also a hourly option available. 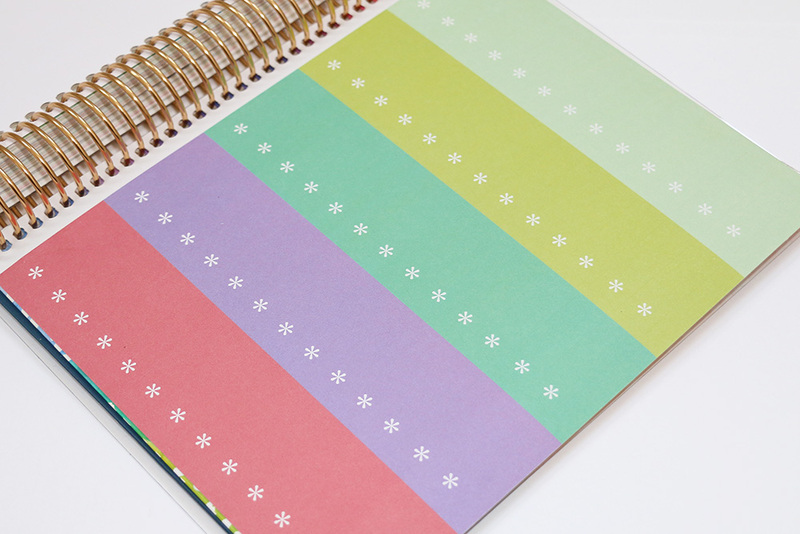 Each page has more than enough space to write everything down and you even have some extra space for notes. 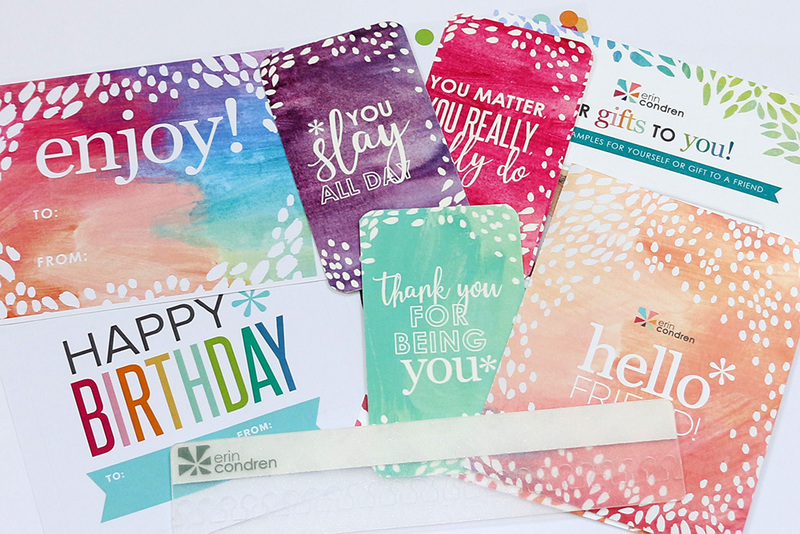 In the back you also have a sleeve for loose notes, receipts or other pieces of paper that you need to keep and there is also the loose birthday calendar. This one is really handy because you can use it in all the years to come! Ofcourse all the way at the end you find the cute pouch that they include every year! 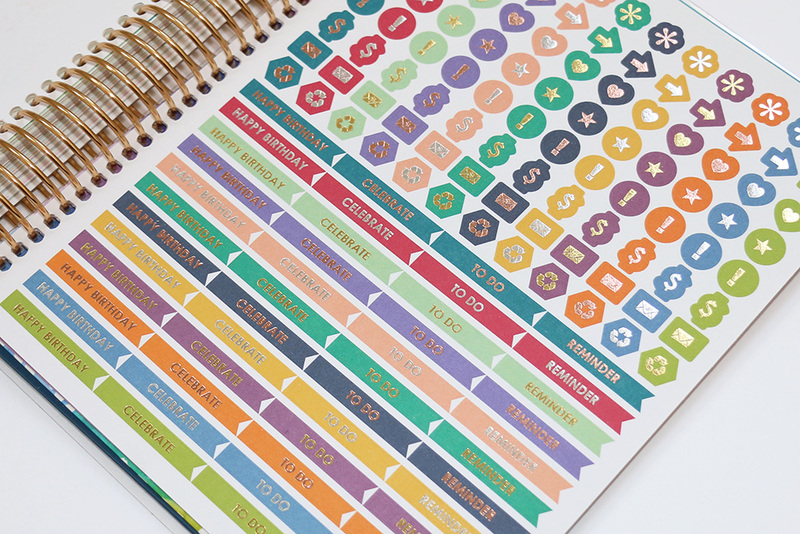 There are some cards and stickers that you can use in your planner or give to somebody. 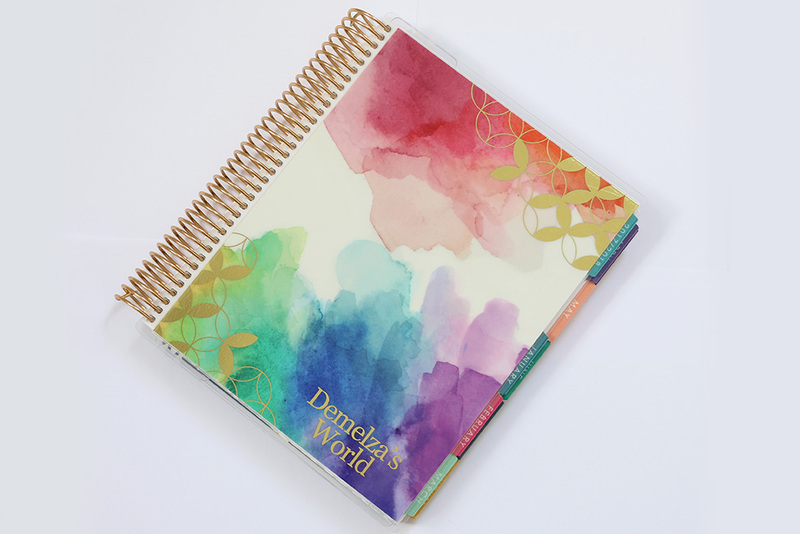 I’m so happy with my LifePlanner and I’ve already filled mine with all my appointments and idea’s for videos that I want to make! 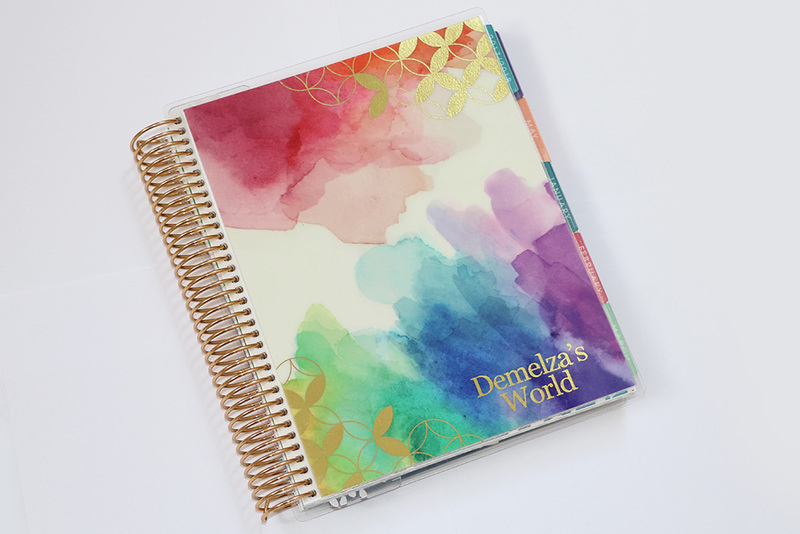 Speaking of video’s, I was inspired by my LifePlanner to make this amazing watercolour nail art! Check my blog tomorrow to see the video because I made a tutorial for you! 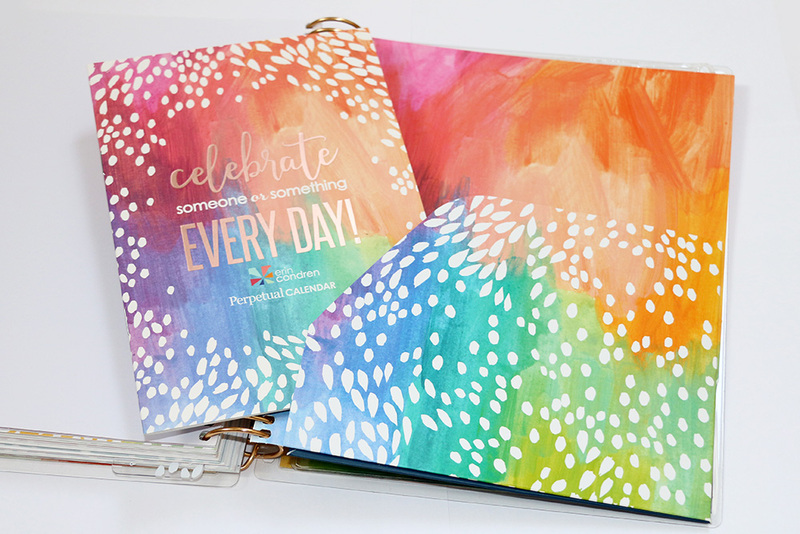 You can find the Erin Condren LifePlanner on their website over here!